Are you a business owner who finds yourself facing these issues too frequently? You don’t have enough time to complete all that you want to complete in your business? 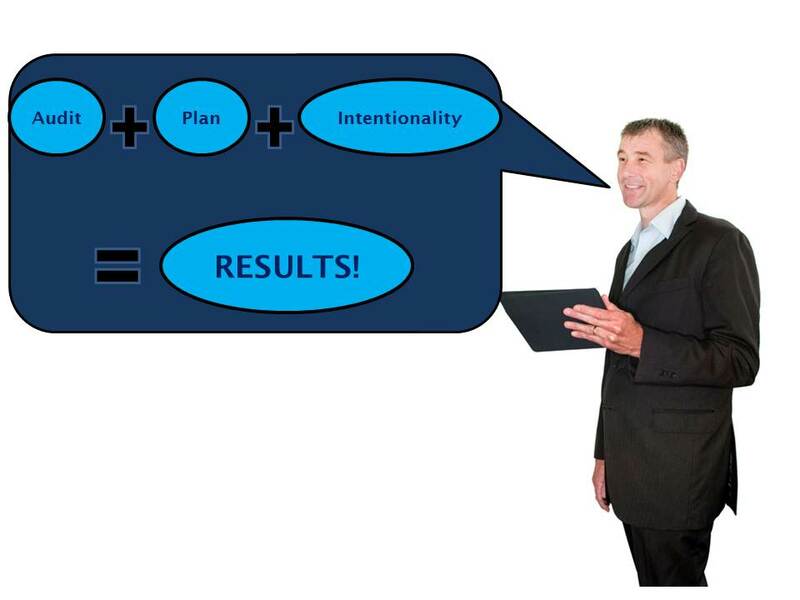 You are unclear on where you want your business to go (no goal)? You aren’t making enough money and feel you are simply employing others? You aren’t able to effectively manage your staff or team? You don’t have clear documented systems or processes? You are not making enough ‘noise’ in the market place? 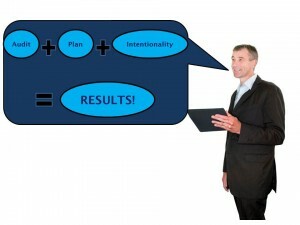 You don’t have a marketing plan? I could go on, but it may start to get a bit depressing…. Most business owners today are so busy working IN their business, that they rarely find the time to do the most important thing- work ON it. It is a trap we all fall into at some time or another (I know I do). If this sounds like you, then a Business Coach may be the answer! But what is a Business Coach I hear you ask, and who is this Tony Ozanne guy? A Business Coach is someone who can be used to be an additional resource to your business. They provide an independent view on where your business is at, determine with you where you want to go, and help you develop a plan to get their. This process is completed by the steps provided within the Audit and Planning stage. The actual coaching comes into play in the Action stage. This is fun part- the doing. Once the priority is established the tasks are set and the coach will work with you to challenge, motivate, drive and pick you up when you are down. I like the analogy of the Business Coach being a bit like a Personal Trainer for your business- they won’t be the one doing all the push ups, but will make sure you get them done. Considering the coach has no financial or emotional interest in the business, they can be challenging and question decisions, give alternate views and generally use the questioning techniques to draw out the best path from you. By having regular and long-term support of a coach, you have already placed yourself miles ahead of others, as you are working ON your business now! The entry-level of coaching is where we develop the Audit and Plan for your business, then you work on completing this, with the coach holding you accountable for the implementation. For more advanced (or challenged) business situations, or if you are ready to take your business to the next level, you may wish to use my skills in a different manner. We still complete the Audit and develop the plan, but we then engage in a level of shared collaboration and engagement and more involvement by me into your business, working alongside you to get things done. This can vary based on your business needs and the amount of work that needs to be done. For the customised options, a package will include the level of integration into you organisation which is best suited for your results and your goals. A very brief bit about me…..I was born and bred in Bendigo, Victoria and starting my working life at KFC as a casual cook, while in High School and into my Uni days, where I completed a Primary Teaching Degree. Unfortunately fate didn’t allow this career to eventuate and I stayed with KFC and moved into Management. This led me to Melbourne, then a short change to another food franchise group as a Business Development Manager took me to Sydney, then State Manager. It was from here I got the opportunity to move to Dubai back with Yum Restaurants International working initially with Pizza Hut, then KFC, then both. This saw me supporting 12 markets in different countries from Pakistan through to Morocco and all in between. It was in these roles, where I developed and enhanced the business skills such as marketing, process and systems, operations, coaching and people management which have been invaluable in my move into coaching. Following 6 years as an expat, I moved back to Western Australia as State Manager supporting KFC and Pizza Hut in 2 very distinct differing roles- one to develop a plan to salvage a brand and the other to focus on development and re-franchising of a brand. From here I moved to Canberra to support the acquisition of the market by a corporate franchisee group based in Victoria. Then on one fine day, I woke up and didn’t want to go to work as the passion had ceased (after 23 years), and I told my wife, who replied by saying “well quit then”, and that is what I did, that very day! I am strong believer in doing what you love and maintaining your own personal integrity, so it was with this in mind, that I left a company I had learnt from, and loved with a passion. From here I moved into Business Coaching, as this was a core focus and aspect of what I had been doing in my corporate role by developing plans and strategies to grow markets and brands. This has given me the opportunity to share my experience and my background to help others, plus given me back some of that all important work-life balance. Some of the work-life balance opportunity has enabled me to ‘give back’ by becoming a MAMNIL (not a MAMIL)- a Middle Aged Man NOT in Lycra, as I wouldn’t want to impose that on anyone! 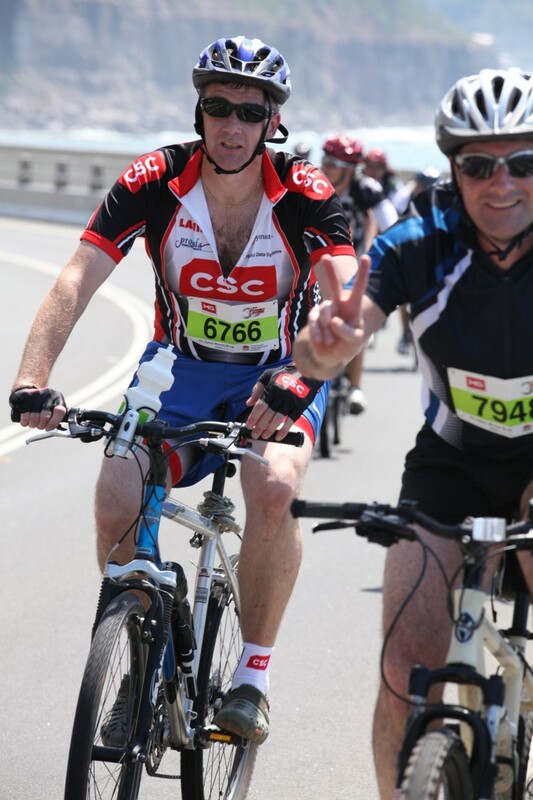 I have recently participated in charity rides such as the MS Sydney to Wollongong and Amy Gillet Foundations’ Gran Fondo in 2012 , 2013 and 2014, The 2012 and 2013 Fitz’s Challenge and are always on the look out for rides to not only challenge myself, but to provide financial support to charities of worthy cause. Since Jan 2016 I have been on a bit of an overseas adventure, expanding my business and leadership skills back in the corporate world, with a Chief Operating Officer role for Pizza Hut Pakistan until July 2017, and then Chief Executive Office role in South Africa from Sept 2017. I can still be contacted at tony@tonyozanne.com for any queries.